If you’re looking for a bargain on family travel, you typically won’t find it over the holidays. That’s because airlines and resorts know that families often are hamstrung by school schedules. In other words, most of us - especially those with older kids - only can travel over Thanksgiving, Christmas, Spring Break, and the summer months. That being said, there are some destinations that - for one reason or another - are a better deal this year than in the past. We chatted with Kristin Freeman, owner of Beach Happy Travel/Flyover Travel in Kansas City to find those hidden bargains. So don’t give up hope! You may be able to give your family the gift of travel this holiday season after all. KidTripster Tip: According to Hipmunk, the best day to get the lowest price on airfare for Thanksgiving this year is October 1; for Christmas, Hipmunk recommends October 15. Costa Rica is a perfect destination for active families: ziplining, river rafting, rock climbing, biking, volcano tours, and much more. Or you simply can plop down on the beach and soak up some sunshine. What makes Costa Rica a great deal this season? Freeman says round-trip flights from major gateways like Los Angeles and New York City are really well-priced. And look beyond the resorts. 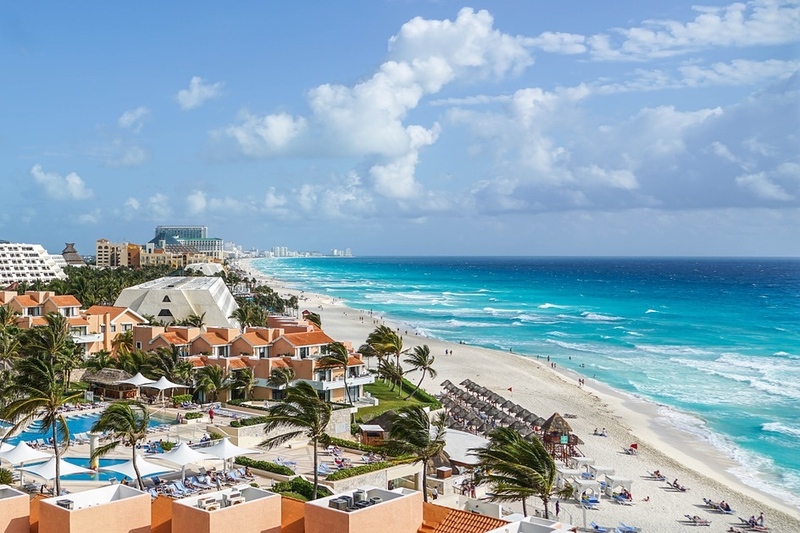 “Take a look at vacation rentals or villas on either the Caribbean or Pacific side for extra savings on amazing beach options,” advises Freeman. KidTripster Tip: The winter months are a prime time for seeing Leatherback sea turtles hatch. 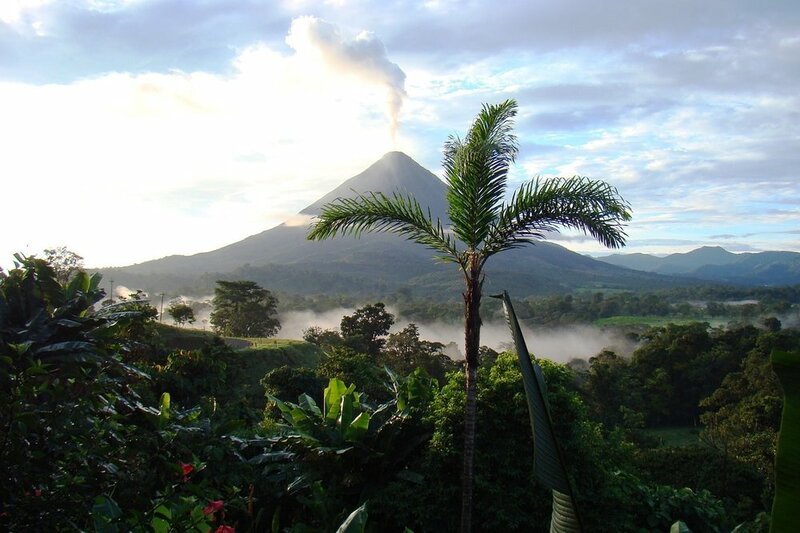 Get our KidTripster Teen’s take on Costa Rica here. KidTripster Tip: Mexican resorts do a particularly good job of catering to the “family of 5” crowd with more room options for larger families. Looking for activities beyond the beach in Mexico? We recommend visiting the Mayan ruins of Chichen Itza and swimming in the cenotes in Tulum. Read more about why our KidTripster Teen loves Tulum here. With news of a volcanic eruption, flooding, and storms, some tourists have been deterred from visiting the Hawaiian Islands, even though most of the damage hasn’t impacted the resort areas and certainly hasn’t impacted all the islands. Freeman says some resorts have adjusted their prices; unfortunately, airfare remains high - even with the entry of Southwest Airlines to the market. In Puerto Rico, the reverse is true. Airfare is a deal right now, but resorts that have re-opened since last year’s Hurricanes Irma and Maria aren’t offering any particular bargains. 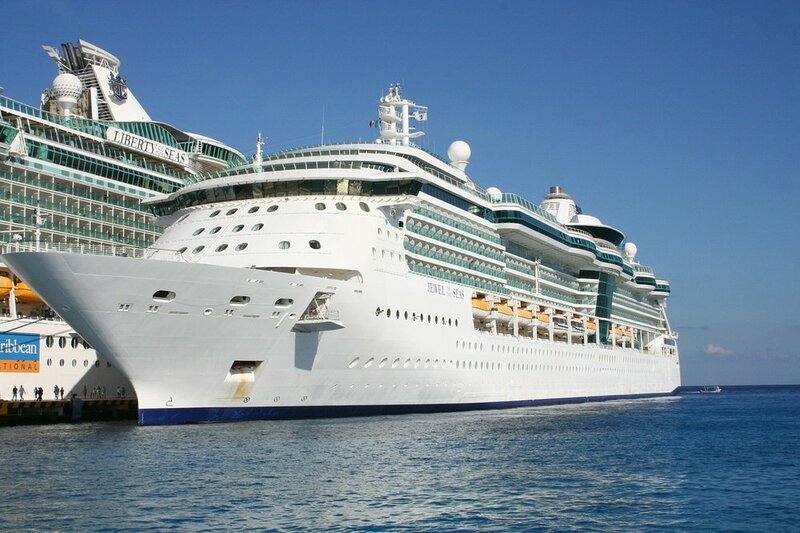 KidTripster Tip: Since airfare is a steal, you may want to consider a cruise that departs from San Juan. 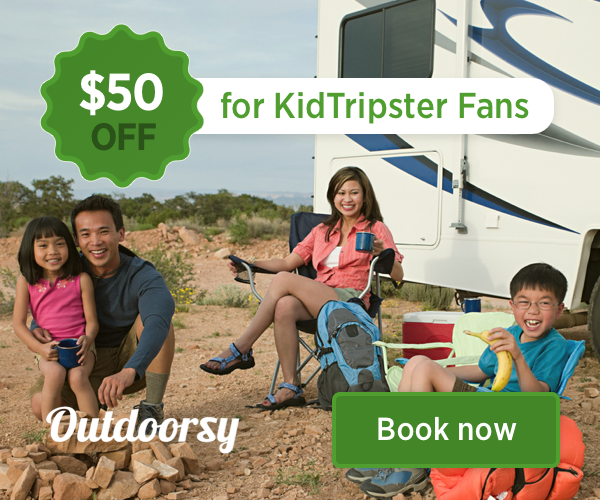 Make sure to check out KidTripster’s cruise section for our take on the best in family cruising. Over the holidays, families are typically eyeing beach or ski vacations. For that reason, it can be the perfect time for budget-conscious families to think about a city stay. For example, Freeman says she’s seeing a lot of discounted, New York holiday packages that include a Manhattan hotel stay, holiday light tours, Broadway shows, and more. And of course, here at KidTripster, we have tons of suggestions for family fun in the Big Apple. We also have a section on our website dedicated to city vacations with our Top 10 Plays (activities), Top 10 Stays, and Top 10 Eats lists, all curated by local parent-journalists who know their cities inside and out. Admittedly, editor Shellie Bailey-Shah is not taking the budget route this holiday. She and her son are headed to Antarctica for a bucket-list adventure. Stay tuned for more.